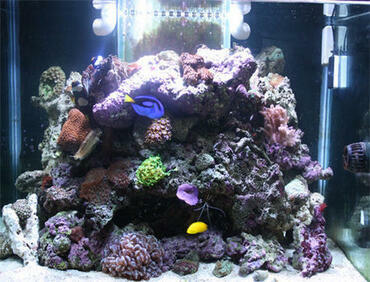 There are many accessories and handy devices which can make your life as an aquarium hobbyist easier. 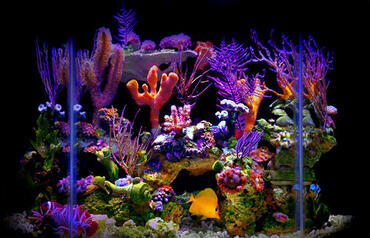 This article will teach you the basics about what is available and what these devices do. 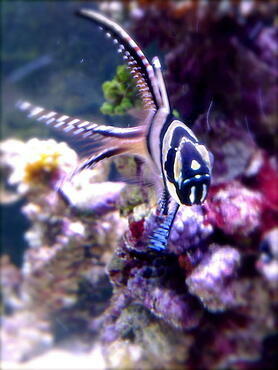 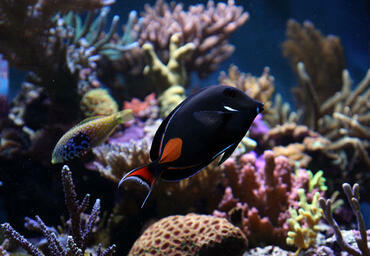 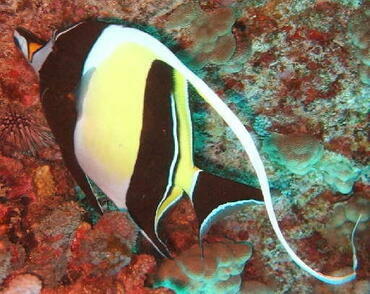 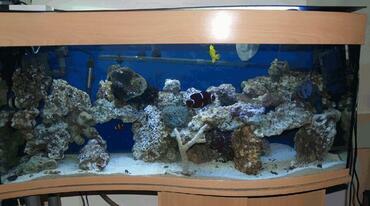 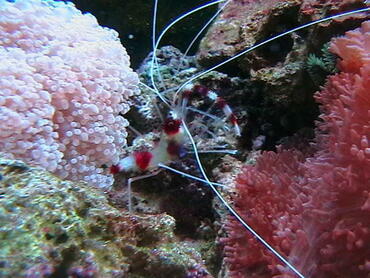 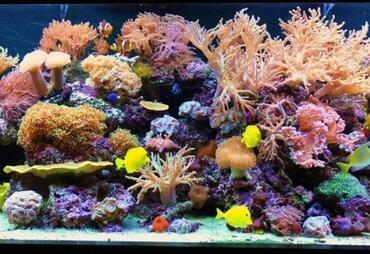 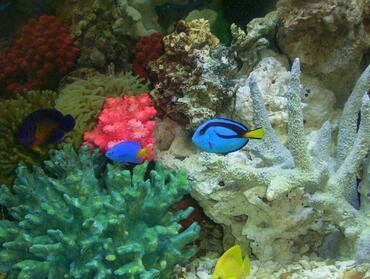 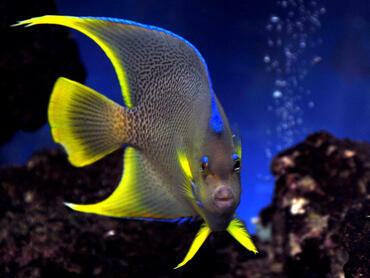 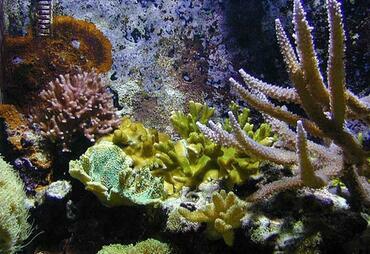 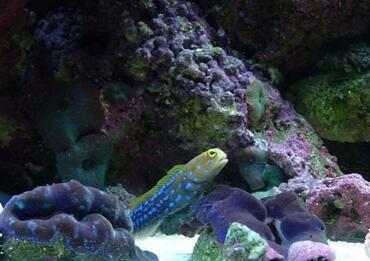 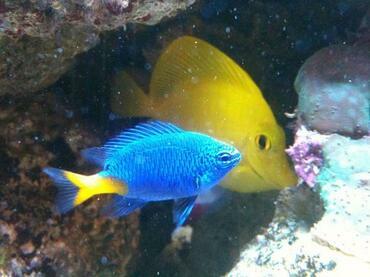 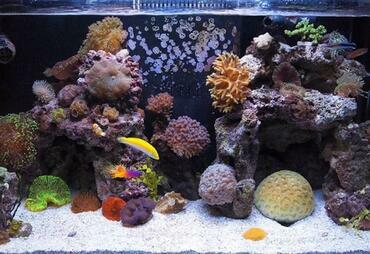 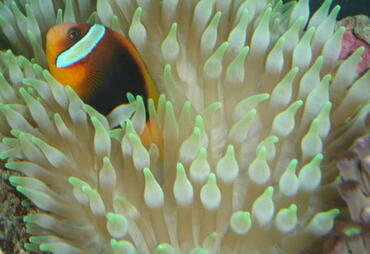 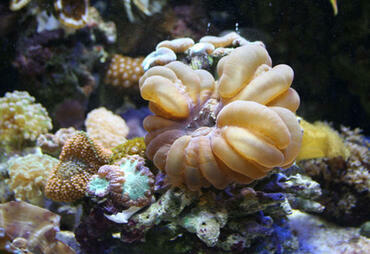 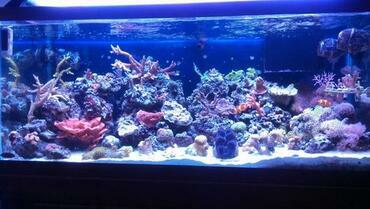 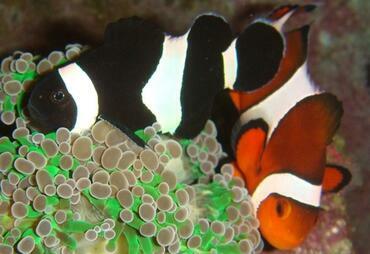 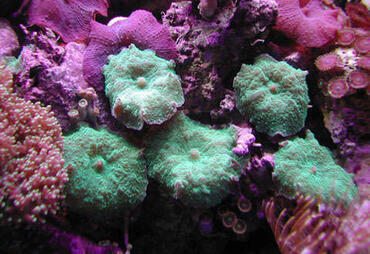 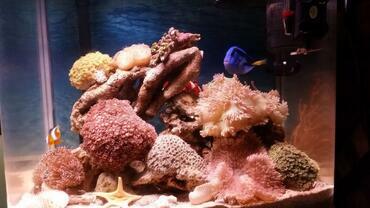 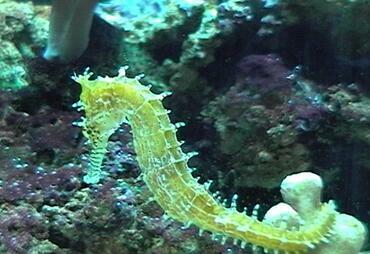 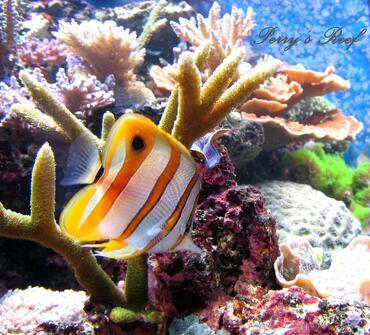 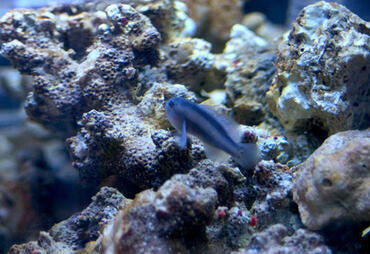 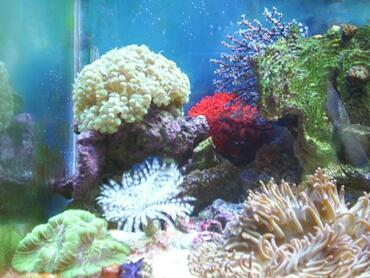 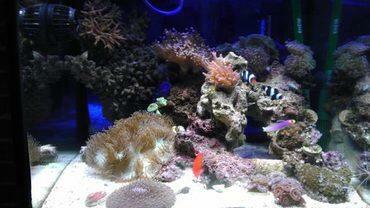 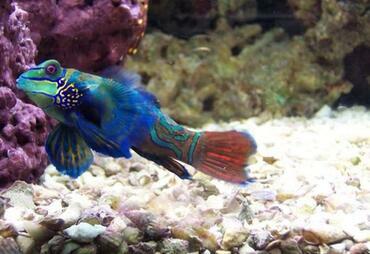 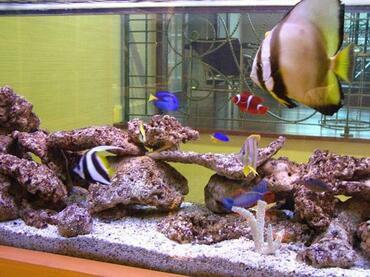 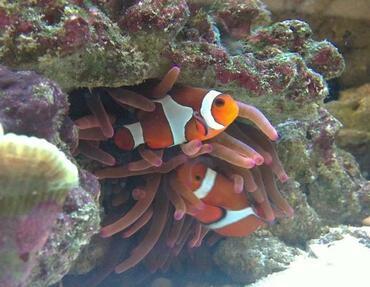 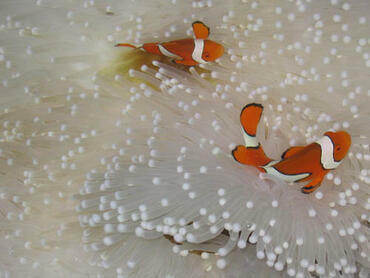 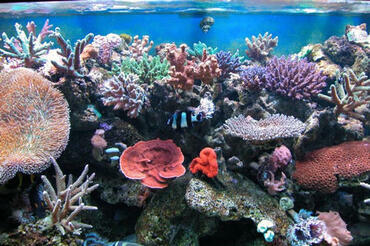 Maintaining a saltwater aquarium is a wonderful experience but it can also be very challenging at times. From setting up the tank to performing water changes and maintaining stable water parameters, sometimes you may feel like you have your hands full. 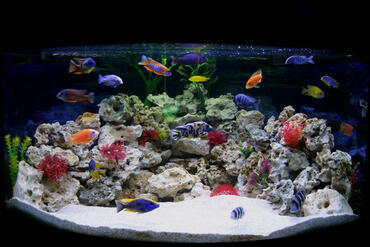 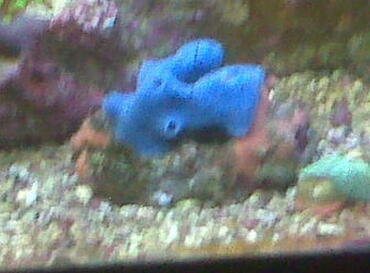 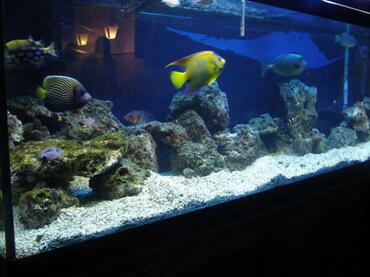 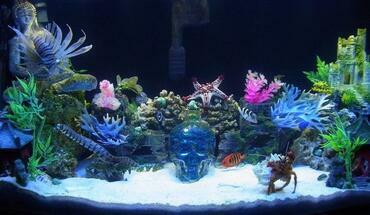 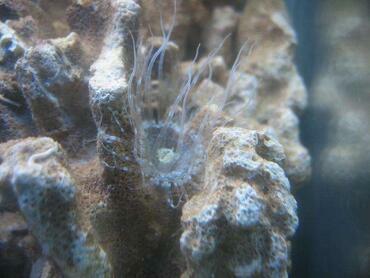 Luckily, there are plenty of aquarium accessories and devices which can make your job as an aquarium hobbyist easier. From automatic feeders and timers to sump systems and more, there are a variety of things you can do to ease your load. 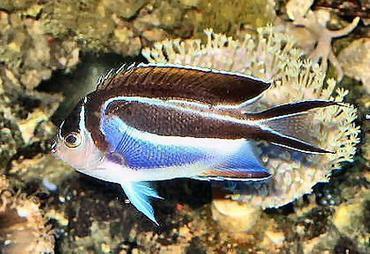 Read more to learn what these accessories are and how you might use them to your benefit in your own saltwater aquarium. 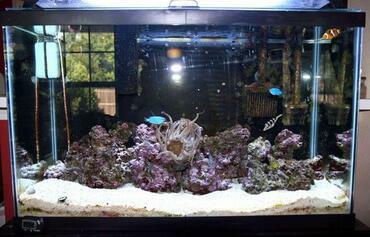 An automatic timer is not exclusively an aquarium accessory – perhaps you have even used one yourself to control your Christmas lights during the holidays. 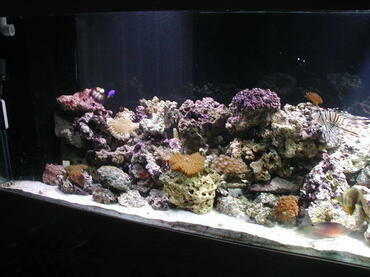 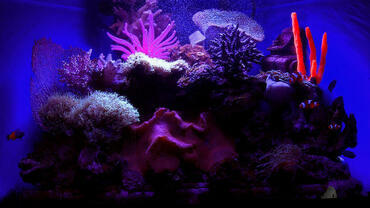 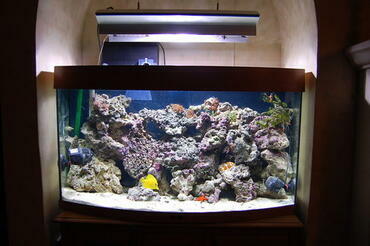 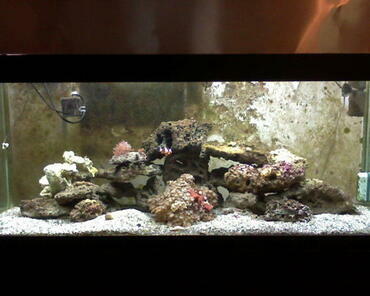 This device can be incredibly useful in maintaining a saltwater tank as a means of automating your aquarium lighting. 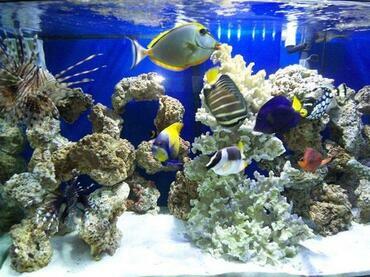 Depending what type of fish and invertebrates you have in your tank, the type and amount of aquarium lighting you provide is very important. 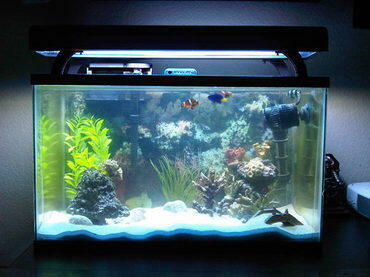 If you have a busy schedule or are prone to forgetting things, plugging your lighting system in to an aquarium timer is a simple way to ensure stability. 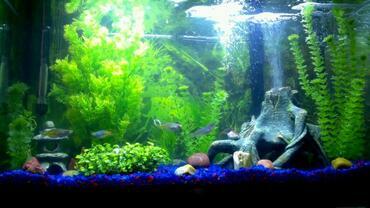 An automatic timer can be set at the desired interval to turn your aquarium lights on in the morning and off at night, thus ensuring that your tank inhabitants get just the right amount of light each day. 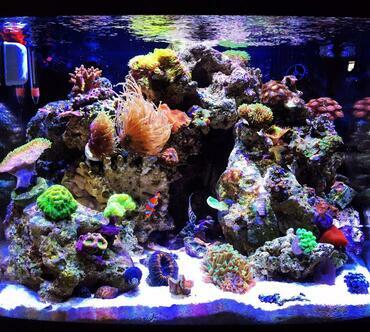 Depending what kind of lighting system you have installed in your tank, you may need to consider installing an auxiliary fan or an aquarium chiller. 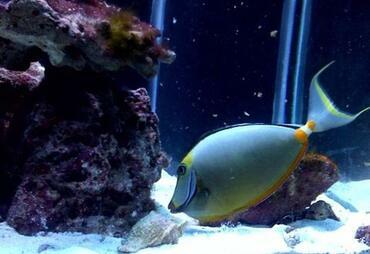 Certain high-powered lighting systems like VHO and metal halide produce a great deal of heat which may put your aquarium at risk for overheating. 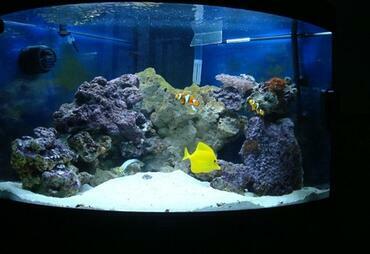 To counteract the heat produced by the lights, you may need to install an auxiliary fan to direct the heat away from the tank. 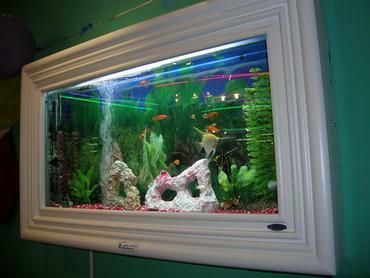 Another option is to install an aquarium chiller, a device which will regulate the temperature in your tank by cooling overheated water. 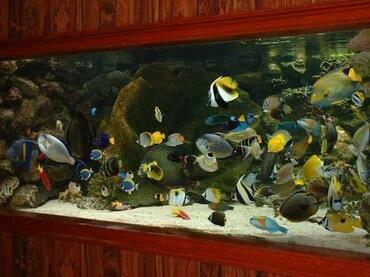 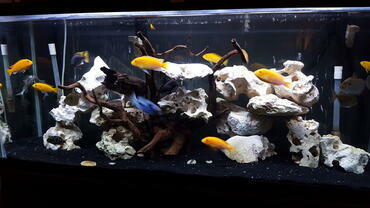 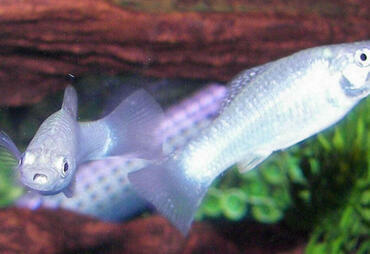 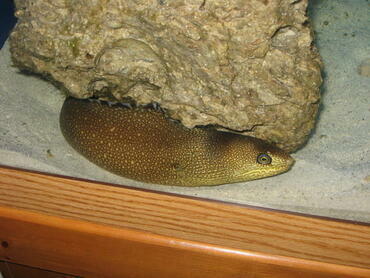 Overfeeding is a common problem among aquarium hobbyists, particularly among inexperienced aquarium hobbyists. 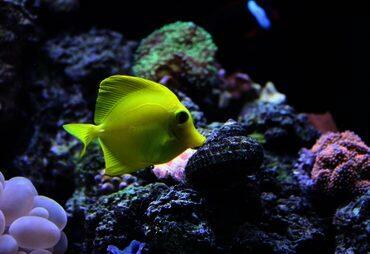 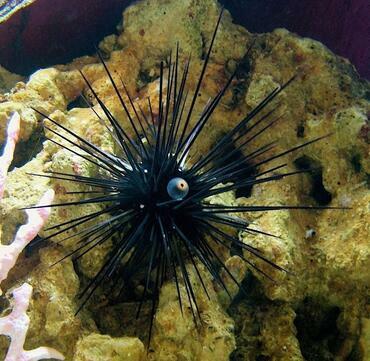 It may seem harmless to offer your fish more food than they really need but, over time, it can lead to a big problem. 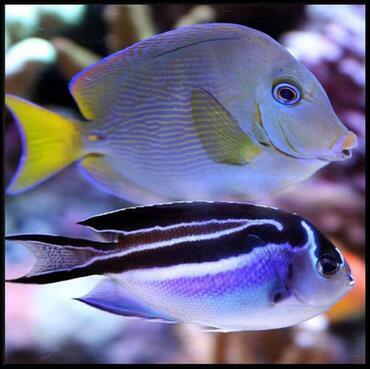 The more your fish eat, the more waste they excrete – that waste, combined with the uneaten fish food that sinks to the bottom of the tank, then breaks down in a process that produces ammonia. 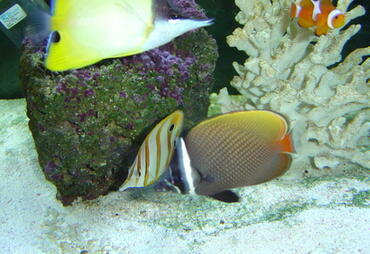 Ammonia is toxic to fish and the higher the ammonia level in your tank, the more stressful an environment it will become for your fish. 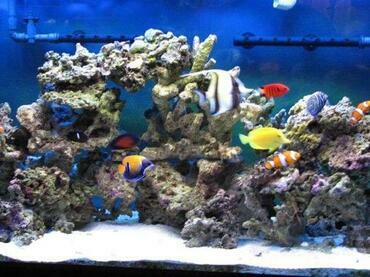 Automatic feeders are a great way to prevent overfeeding – simply load up the feeder and set it for a particular time. 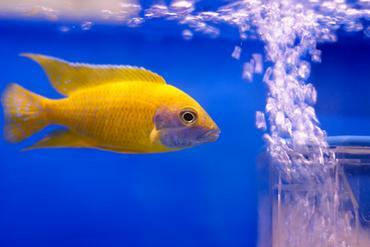 These devices can be used to dispense pre-measured amounts of fish food and most models can accommodate flakes as well as granules and pellets. 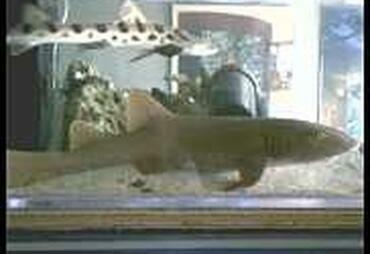 Some models can even be programmed for up to 8 feedings. 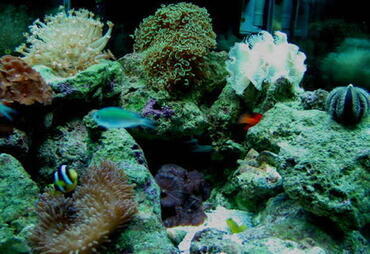 An algae turf scrubber (ATS) is a type of filtration device which can be used to grow algae. 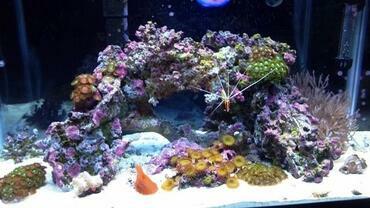 In the aquarium hobby, algae is often thought of as a nuisance and a problem but there are actually times when it can be incredibly beneficial. 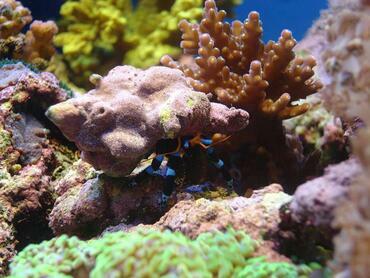 For example, an algae turf scrubber serves as a culture unit for certain types of algae which can be used to control nutrient levels in the saltwater tank. 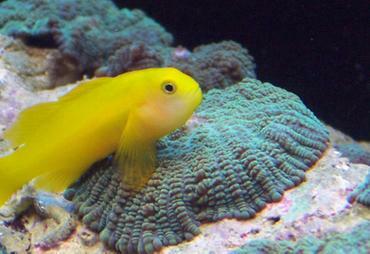 This device keeps nitrate and phosphate levels under control while leaving food particles untouched – protein skimmers serve a similar purpose in controlling nutrient levels but they also filter out food particles which can result in the starvation of corals and other tank inhabitants. 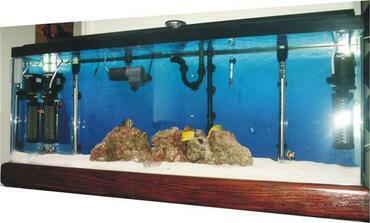 Algae turf scrubbers can be purchased online and in some stores but you can also build one yourself. 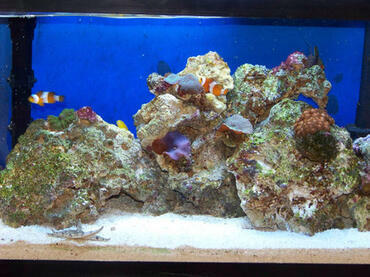 A sump system is little more than a glass or plastic box which can be used to house aquarium equipment. 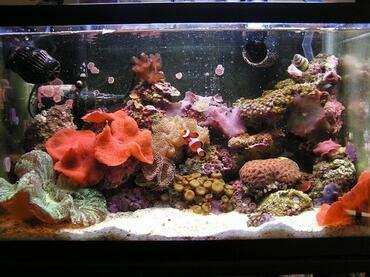 Though it sounds simple, a sump system can actually make a big difference in maintaining a thriving saltwater tank. 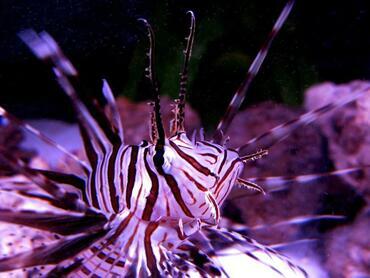 Not only can you consolidate all of your tank equipment into one out-of-the-way location, but you can also use it to foster a colony of beneficial bacteria or algae. 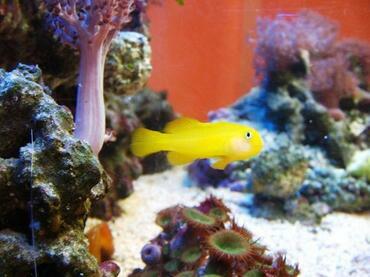 Sump systems can generally be hidden in aquarium cabinets and they come in a variety of shapes and sizes to suit your needs. 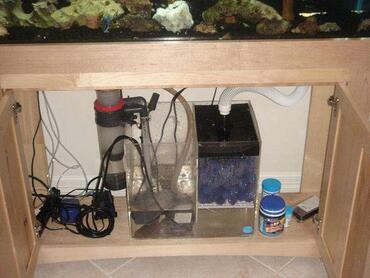 This type of accessory can be customized according to the type of equipment you have and what purpose you want the sump to serve. 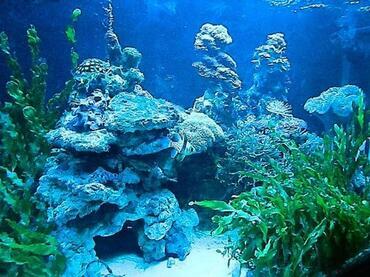 Sump systems also provide the benefit of increasing the tank volume and providing a back-up water overflow system in case of power failure. 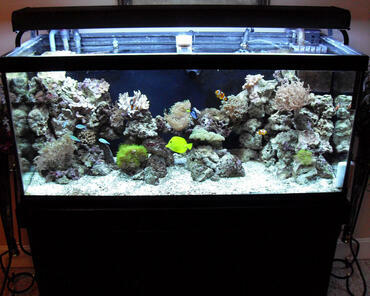 While you can maintain a healthy saltwater tank without a sump system, this accessory will certainly make your life easier. 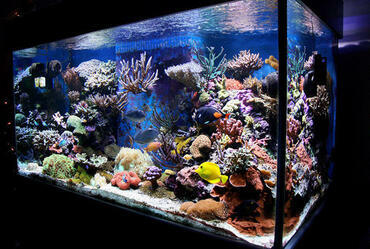 These aquarium accessories and devices are just a few of the many that are available. 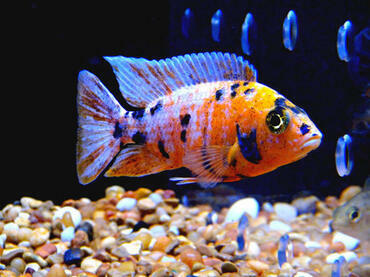 Take a trip to your local pet store to see what other items might be available. 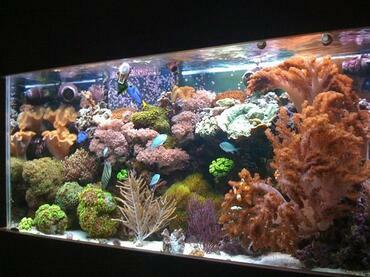 New innovations are being made every day and the aquarium industry is constantly changing to keep up!